Information presented on this site is for information and/or entertainment only. None of the information on this site should be considered as a medical diagnosis or treatment. Though the opinions of an expert, they are meant to be general and not a substitute for advice or care provided by your physician and care team. I, Sherry Coleman Collins, promise to always provide full disclosure if any content is sponsored in any way, including the receipt of free or in-kind goods or services. While I may receive compensation in this way from time to time, the blog and information found at SouthernFriedNutrition.com represents my opinion and I will always be honest about my experience with a product, service, or the like. Furthermore, I will not accept or highlight any product or service that I wouldn’t genuinely use and which fits into my overall nutrition and health philosophy. As a consultant, I work with a variety of organizations (including the National Peanut Board), however nothing on this site is meant to represent directly or indirectly these organizations or any other. 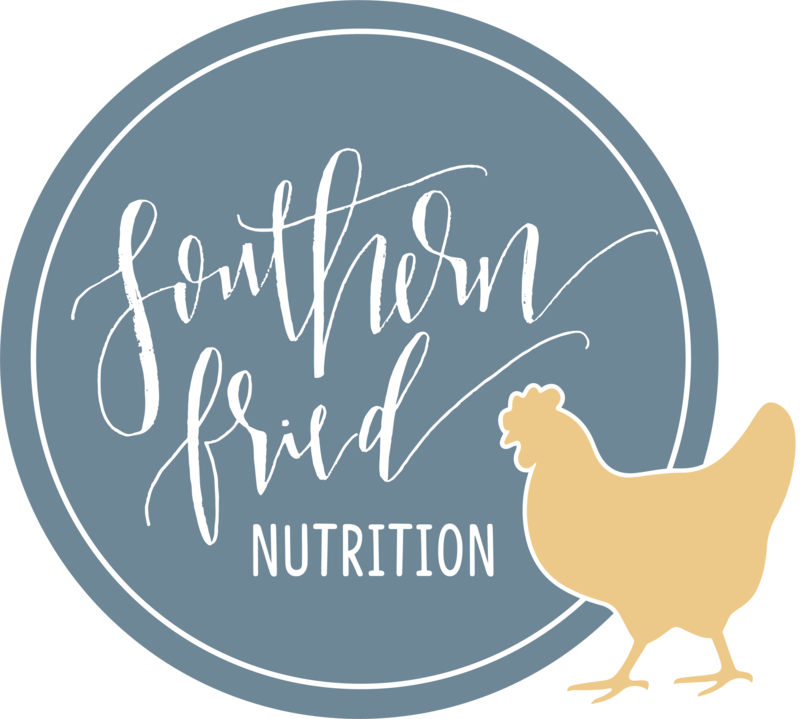 This site is a completely independent project wholly owned and copyrighted by Southern Fried Nutrition Services, LLC.